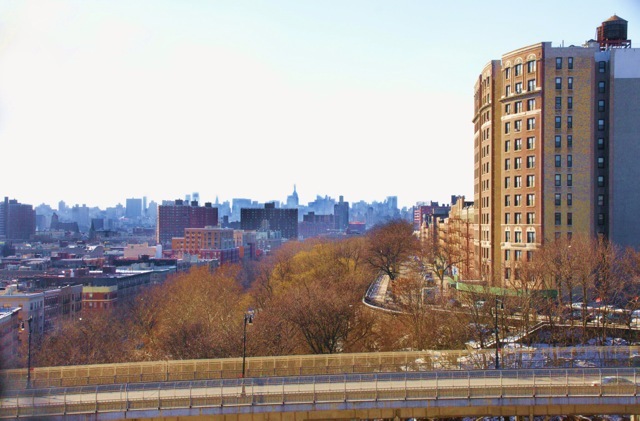 Are Hipsters and Real Estate Agents (Still) Taking Over Harlem? Last year, I wrote an article about the gentrification of Harlem, noting that some of Harlem’s longtime residents didn’t want their historic community referred to as NoHa and SoHa (north or south of 125th Street). Old timers are thrilled to see their home values increase, but many don’t appreciate the presumptions taken by recent arrivals with deep-pockets and a sense of entitlement. ●Sugar Hill used to be Coogan’s Bluff. Blacks arrived and changed it to SugarHill. ●Recently, some folks didn’t like renaming Colonial Park to Jackie Robinson Park. ●George Washington owned slaves: write him out of school curriculums! ●Hmmm. The Dutch owned slaves too. Will Harlem’s name be changed someday because a faction doesn‘t like how the Dutch treated blacks and Indians? “Joseph Wardally, 60, a former data processor who paid $85,000 for his four-story brownstone on W. 127th St. in 1995, said he could now command a cool $1.8 million for it. This issue is not going away. If anything, it’s only going to grow in value!